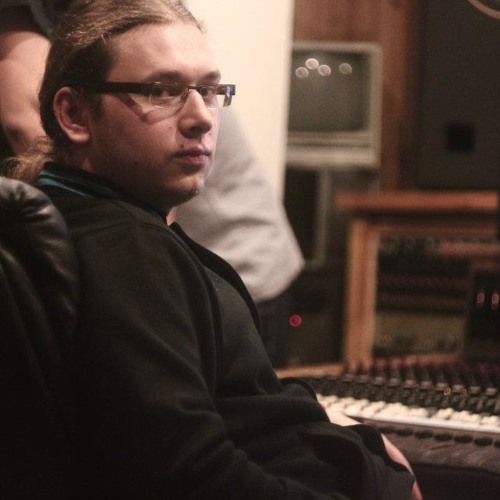 Szymon Plotkowski (also known as DRW) is young Polish electronic music producer & sound engineer. His musical adventure began in the early 21st century. Tastes led them through the twists and turns of various generes. Today he makes the electronic music. Under the alias of DRW he creates techno, minimal and d'n'b. He's name is reserved for chillout & ambient stuff's. Experience of working on stage and in the studio, allowing him to breathe a new quality to his music... He says: "It's hard to describe my style. I think that my music can describe me better than my words" So ... Please enjoy! Don't forget to leave a feedback ;) All comments (positive and negative) are welcome. If You want some promos, contact me.